Atlanta, GA-The Salvation Army Boys and Girls Club of Greater Atlanta Presents: The Players Alumni Gala Hosted by Super Bowl Champion NYG and Georgia Tech Hall of Famer, James Butler on Thursday, January 31, 2019. Sponsored by LUC Belaire, the gala will take place from 7:00pm-11:00pm at Oak, located on 30 Ivan Allen Jr. Blvd, Atlanta, GA 30308. 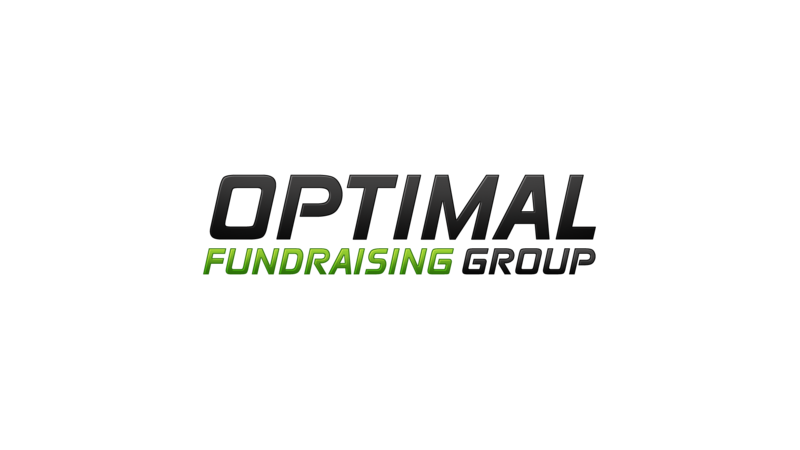 Optimal Fundraising Group will present more than $100K worth of memorabilia with this year’s auction providing more than 100 items including: a Tom Brady jersey, Patrick Mahomes autographed helmet and multiple Hollywood and music memorabilia. 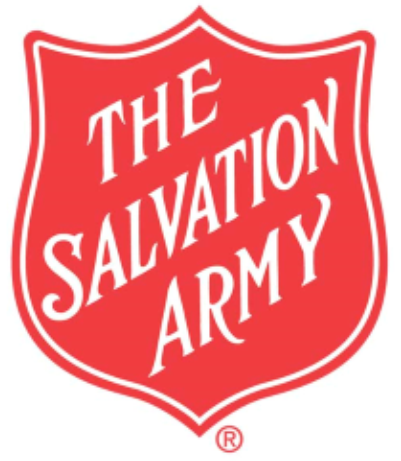 100% of the proceeds from the memorabilia auction will go to the Salvation Army Boys and Girls Club. General admission is $150 and VIP admission is $250 per person with a percentage of ticket sales going to the organization. This highly anticipated formal event will feature live music by Chelsea Shagg, followed by Matty D, and Master of Ceremonies TV and Radio Personality, BT. The event will begin at 7:00pm including champagne upon arrival sponsored by LUC Belaire, followed by the silent auction, and a private VIP after party at Spy Lounge. Sponsorships and gala tickets are now available at www.playersalumnigala.com. For press or VIP guest list inquiries contact Katrina Highsmith at katrina@thehighsmithgroup.com, or call 678-373-9279. James Butler is currently an owner of multi-unit Golden Corral franchises. He recently graduated from Georgia Tech with an Executive MBA in Global Business. 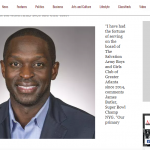 Since 2014, James has served on the board of The Salvation Army Boys and Girls Club of Greater Atlanta and has been active with the organization since 2001. He is also an active member of the Atlanta Chapter National Black MBA Association. In 2014, James was inducted into the Georgia Tech Sports Hall of Fame. In 2001, James started his career at Georgia Tech where he majored in Building Construction. In his final two years as a starting Free Safety, James totaled 204 tackles, 7 interceptions, 10 pass breakups, 4 forced fumbles and blocked 2 field goals. He was a semifinalist for the Jim Thorpe Award as the nation’s top defensive back as a senior in 2004. James was also named First-Team All-ACC and First Team All-Academic for the 2004 and 2005 seasons. After college, James earned his way on the team with the New York Giants as an undrafted rookie in 2005. In his first two years with the Giants, he was one the Giants top special teams players while seeing only limited action on defense. In his third season (2007), James earned a position as a starter and helped the Giants defeat the New England Patriots in Super Bowl XLII. James led the Giants with ten total tackles in the game. In 2009, James signed a 4-year deal with the St. Louis Rams where he served as a team captain. James is very passionate about growing awareness and raising funds to help at risk youth in under-served neighborhoods. Since 2001, James has conducted multiple speaking engagements, and hosted youth football camps to help motivate the next generation.